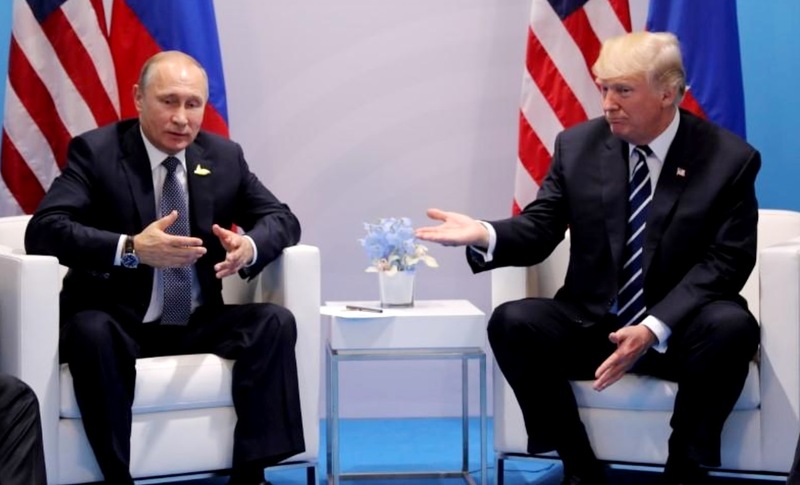 The Kremlin said on Thursday that U.S. President Donald Trump and Russian President Vladimir Putin did not have "a secret meeting" at the G20 summit earlier this month, but confirmed they did chat informally over dinner, REUTERS.COM reports. When asked about the nature of the G20 dinner chat, Kremlin spokesman Dmitry Peskov told a conference call with reporters: "There was no secret second meeting." Russian President Vladimir PutinPresident Donald Trump"a secret meeting"